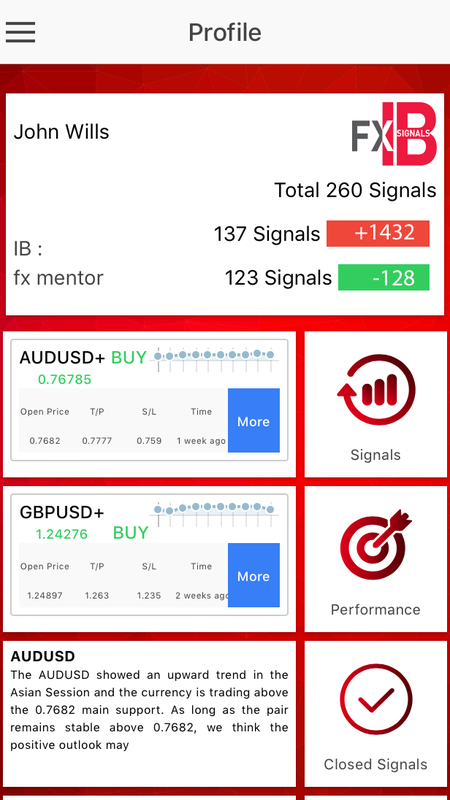 The only signal application for Forex IBs! Download the application\ sign in\ invite your followers and start giving signals! the application\ sign in\ invite your followers and start giving signals! As soon as the signal trades are executed in MT4 the followers receive the signals. You can filter the performance of the signals according to date and products. IB s can easlily invite and manage the followers. 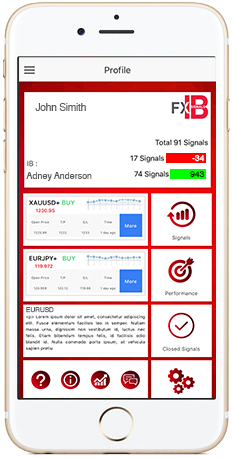 With user friendly interface of fx ib signal, your subscribers can easily receive the signals without getting lost in the application menus. They get the signals instantly via push and e-mail notifications. 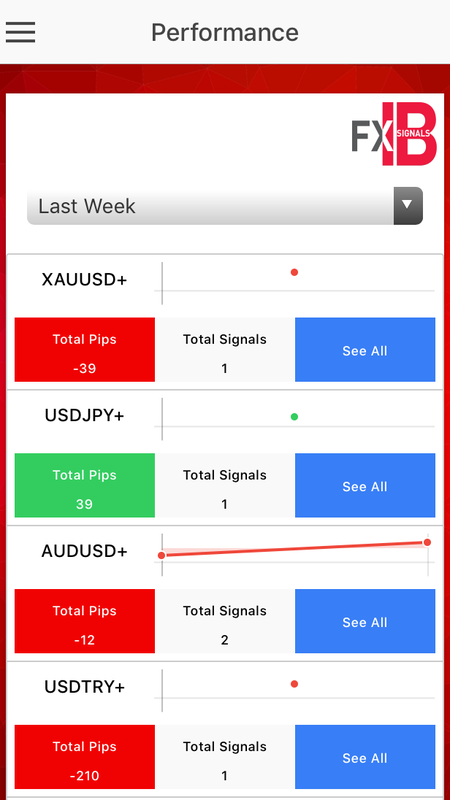 And they can easily execute the signals which are sent with clear entry, stop loss and take profit levels. 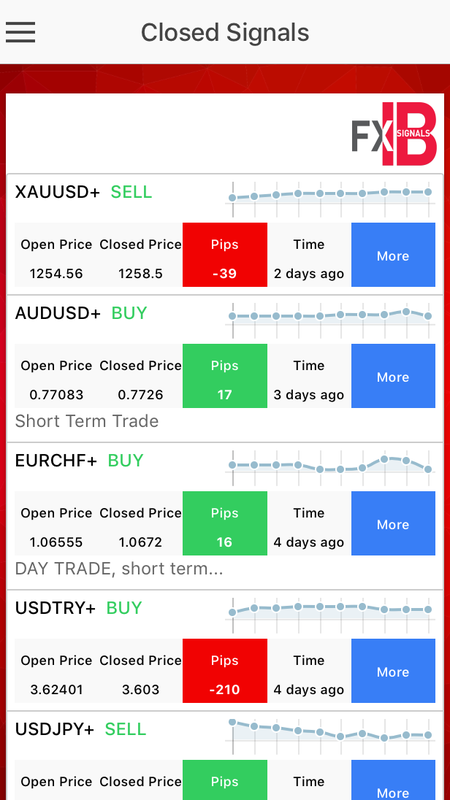 Signals are sent to followers by opening these positions in MT4 which you are accustomed to using. 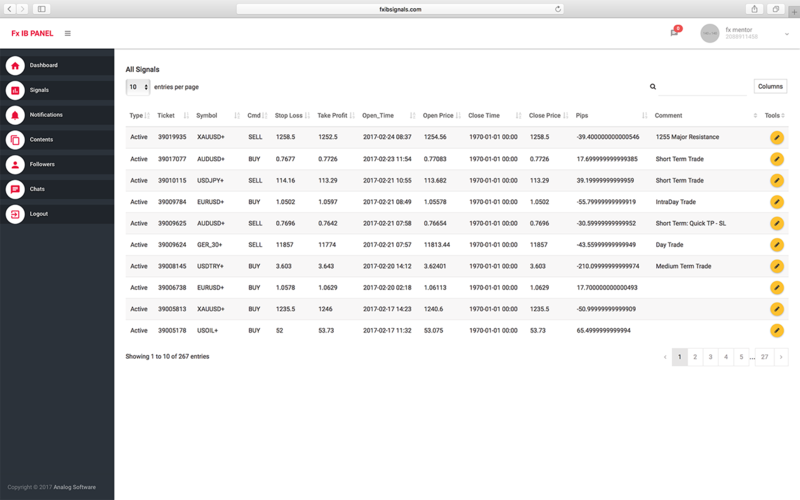 By this way, you can both trade and send your signals without being disconnected from the trading platform. 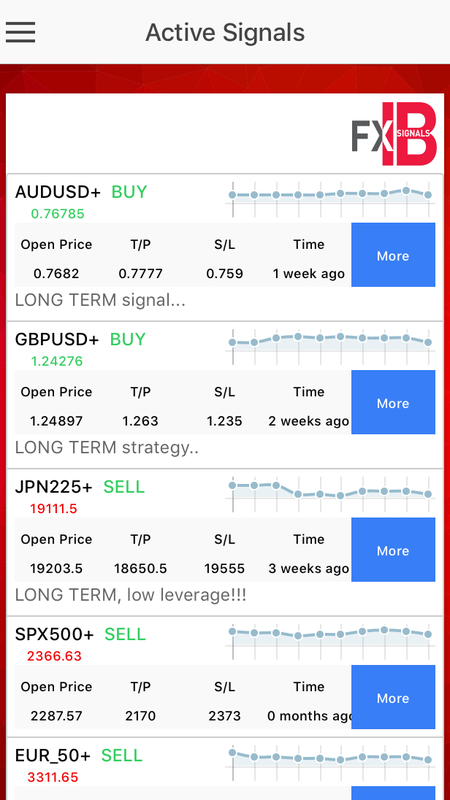 When the positions reach take profit ao stop loss levels the followers are informed with automatic update notifications. The interface is easily understandable, you will not be get lost in the menus. Your signals will be delivered on the wings of the wind. 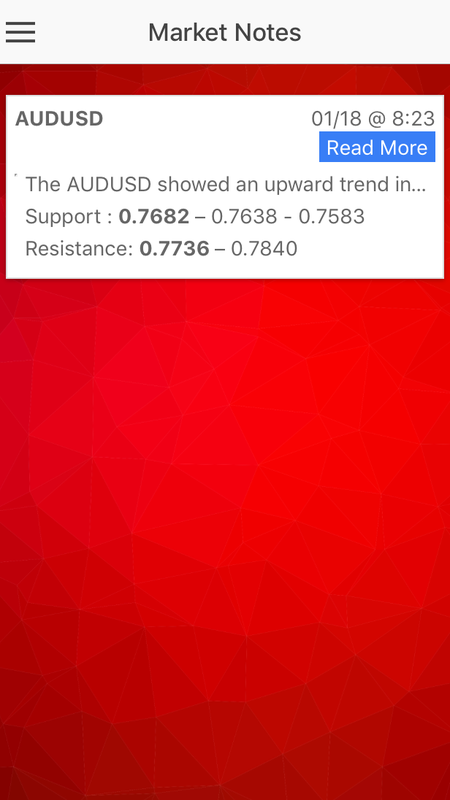 You can also keep your followers update by sending them market updates as notifications. Application is full compatible with all Ios and Android mobile devices. 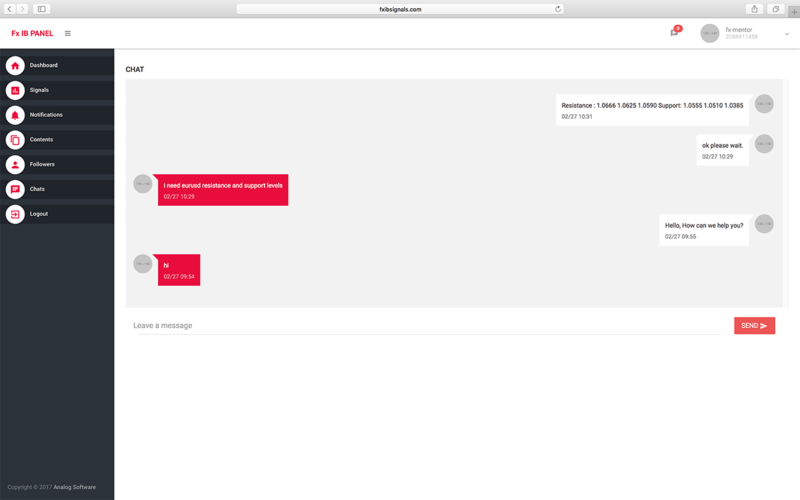 You can easily invite your followers with the web based user interface. Enhance your communication with your followers. 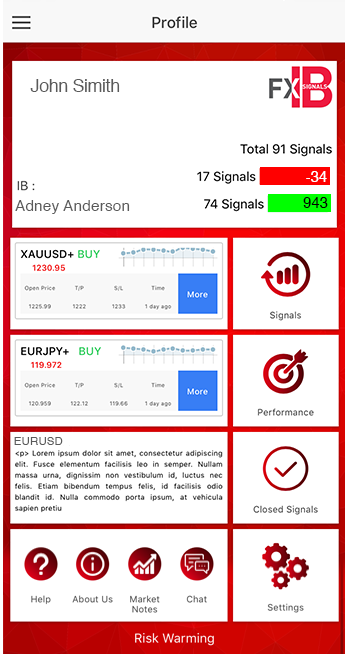 Followers can easily download the application from the mobile device market. They can register by just a few information, than they are in. 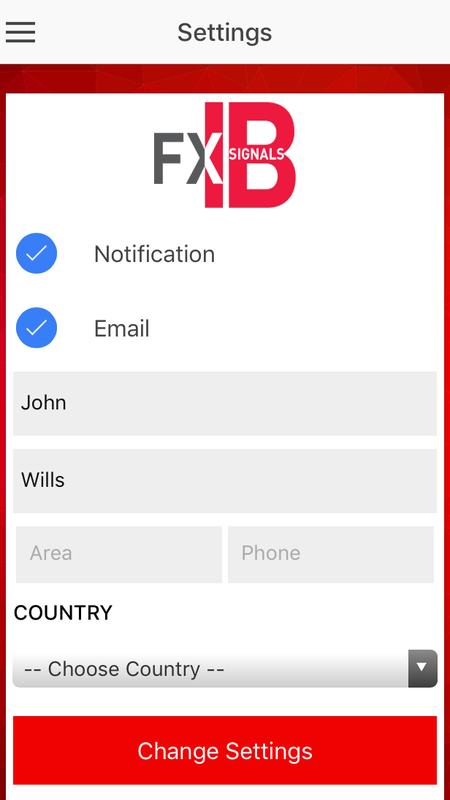 They can personalize your application in the Settings section. After these 3 short steps you they ready to receive your signals and market news feeds. 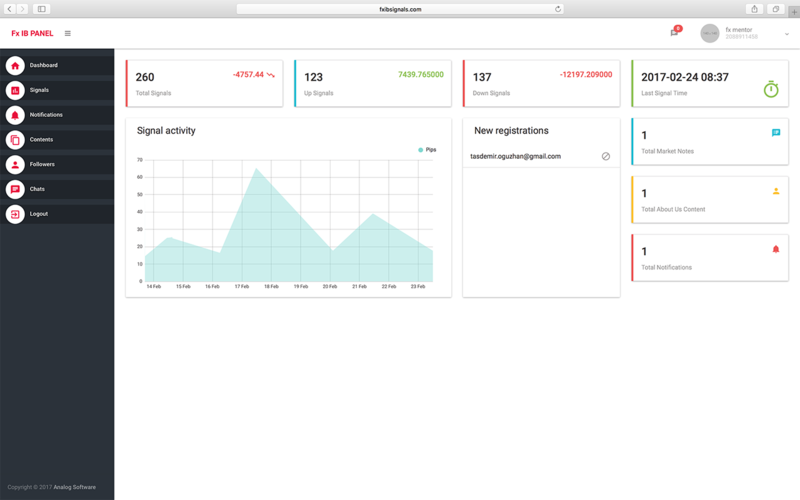 1.276 User have been using our APP successfully. 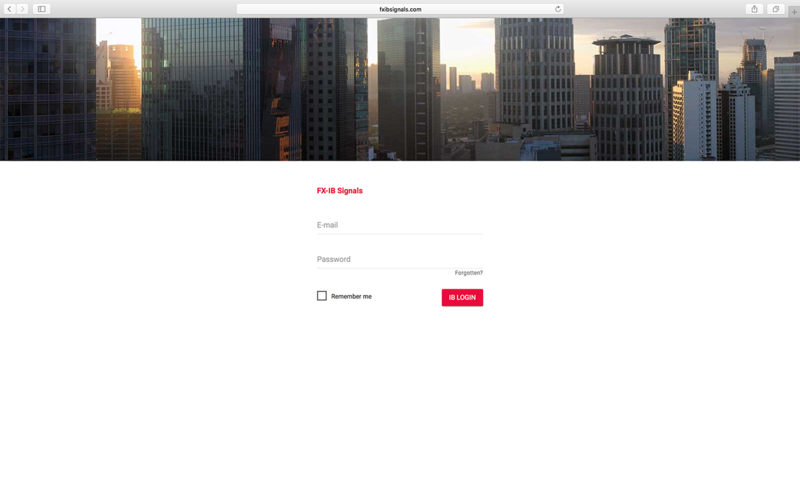 IBs should register by filling the IB Registration Form on the web site and after the application is approved they can start sending their signals via web platform. Subscribers can download and install the application from google play or apple store. How am I going to receive the signals? 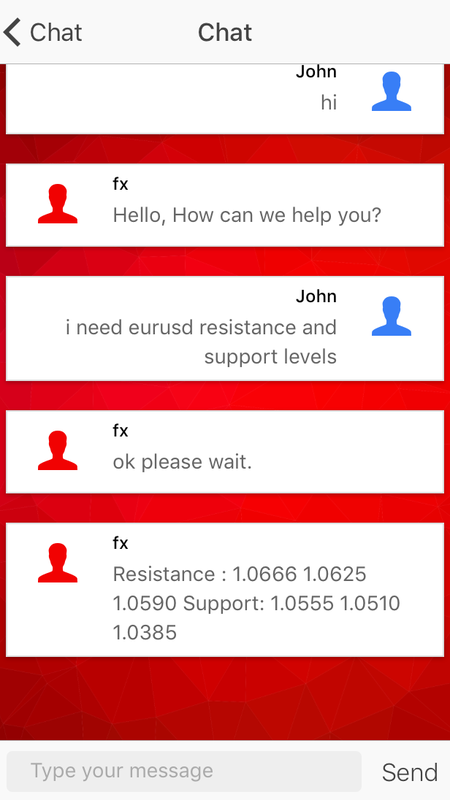 In order that you can receive the signals, you should be invited by an introducing broker. If you haven’t received such an invitation FXIB will make you receive the signals of the best perfoming ib. Can I choose my own IB? We will soon release the best performing IBs, among whom you will be able to make your own selection. What should I do to be an IB? 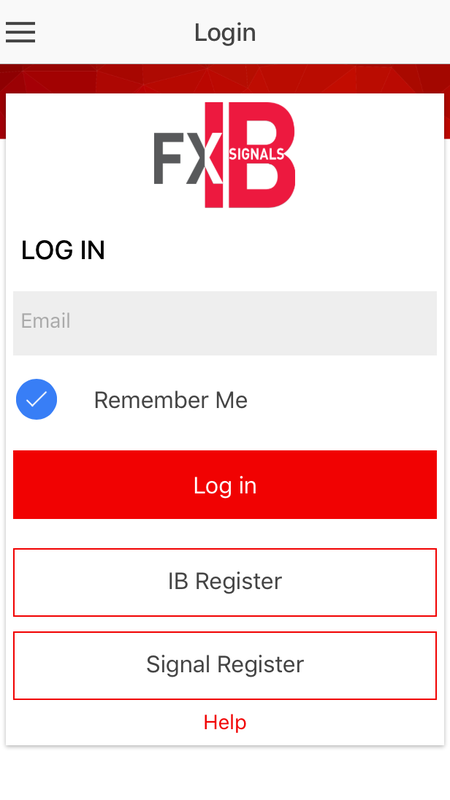 You can make your application by filling the IB registration form. You will be contacted by the FXIB admins either by phone or skype to have an interview after which you will be sent the logins of the FXIB platform that you can invite all your clients and send them signals.